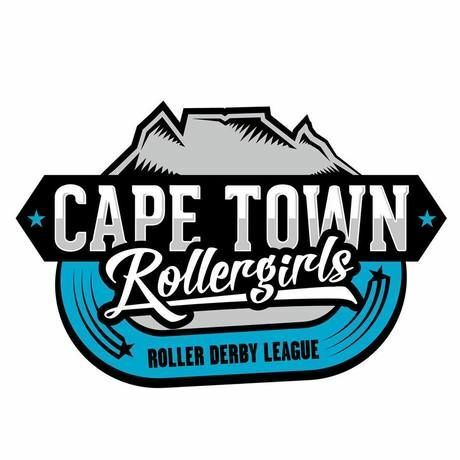 Cape Town Rollergirls is a not-for-profit organisation dedicated to promoting and regulating the sport of women’s flat track roller derby in the Western Cape Province through the establishment of an official Roller Derby League. CTR is a trans-inclusive, athletic and social organisation formed to give all women in Cape Town and surrounding areas the opportunity to learn and play the sport of Flat Track Roller Derby, in a safe and healthy environment. Their mission is to foster athleticism, personal empowerment, and community relationships through playing and promoting the fast-paced, hard-hitting, competitive sport of women’s Flat Track Roller Derby. Bearing this in mind, it is hard to think of a more fitting speaker for our monthly theme: ACTION! Friends of Design is the leading Digital Design School in Cape Town, delivering top class training to Full Time, Part Time and Corporate groups in the fields of Print, Web, Video, Motion Graphics and Game design. The Premium Juice made the Down to Earth Way. Visual Impact prides itself on being the authority in both digital and high definition broadcast solutions in South Africa. Visual Impact offers an comprehensive rental service for all of their clients needs, complimented by an unmatchable sales department offering a wide variety of products for sale. Meet and greet in the Jubilee Hall at the V&A Watershed for a complimentary coffee followed by a 20 min talk.